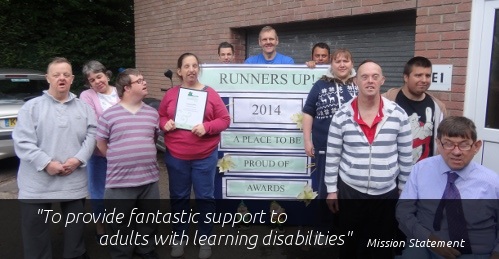 Loddon Social Enterprise was established in Basingstoke as Loddon Charitable Trust in 1976. We work to provide a safe working environment for adults with learning disabilities who require training in a working place environment. Work is provided in a safe, secure building with all the facilities you would expect in a modern workplace. Our aim is to provide different types of work to prepare our Service Users with the skills required to move on to secure a place in mainstream employment, should they so desire. 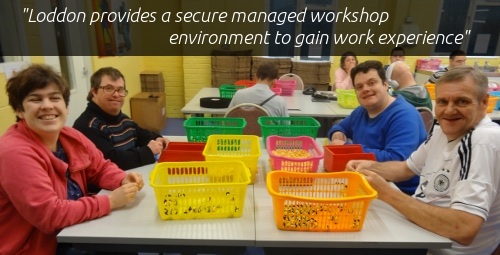 The charity seeks to provide a secure managed workshop environment that enables service users to gain experience and training in basic assembling tasks and also an understanding of working disciplines, time keeping, working in teams, communication and social skills.